Puerto Varas, April 6, 2015 – Yendegaia National Park has been identified as one of the most pristine wilderness areas in Chile. The park is home to ancient forests, glaciers, and unique freshwater ecosystems, the conservation of which is of significant biogeographic importance on a regional and national level. In September 2014, Fundación Yendegaia officially donated 38,000 hectares of land to the state of Chile for the creation of Yendegaia National Park, in parallel with a donation of 111,832.19 hectares of adjacent public land by the Chilean government. On March 24th the Conservation Land Trust hosted the first of two book launch events for the newest book in the national parks collection, Yendegaia National Park. Over three hundred people attended the first book launch event, which took place at Catholic University in Santiago. At the event Douglas Tompkins was accompanied by the Pablo Badenier (Chile’s Minister of the Environment), Hernán Mladinic (Director of Tompkins Conservation Chile), former President Sebastián Piñera, and the book’s photographer Antonio Vizcaíno. 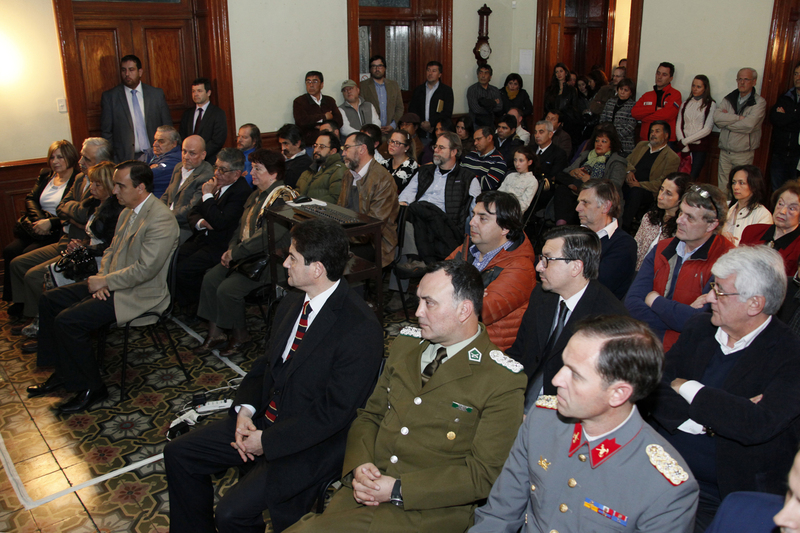 The second release event was held on March 31st at the Regional Museum of Magallanes in Punto Arenas. Hernán Mladinic presented at each event along with Nicolo Gligo, the former director of Fundación Yendegaia, and Jorge Flies, the Regional Governor of Magellan. 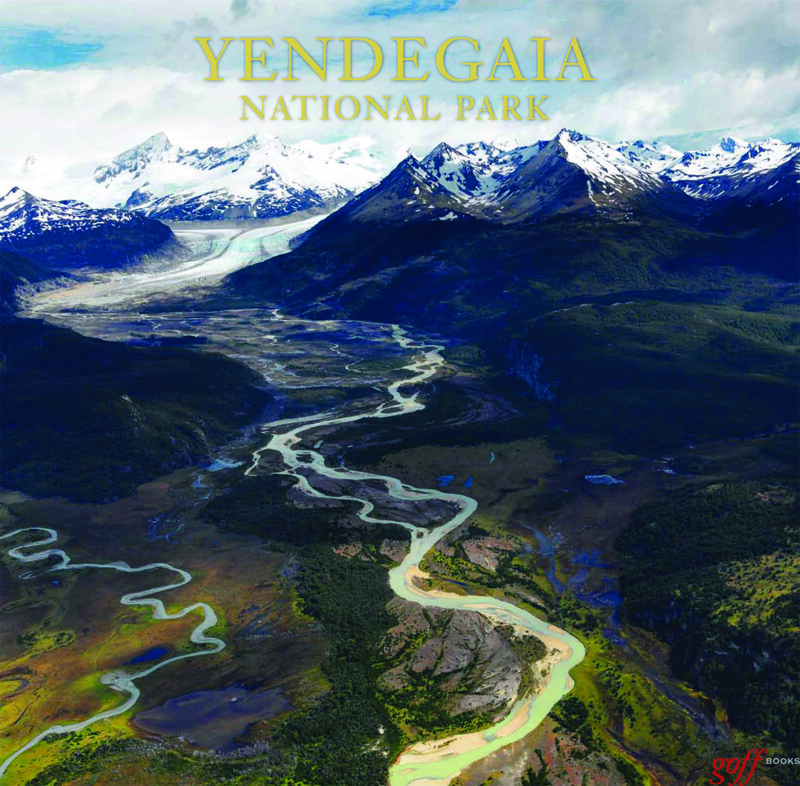 The celebration of the publication of Yendegaia National Park served as an occasion to show the power collaboration between public and private organizations can have in the world of conservation. The event also promoted discussion on the continuing value of national parks and generated enthusiasm for the preservation of wildlife in general. The newly created park protects 13.9% of the Andean ecosystem in Magallanes and increased this type of conservation work on a national level by 55.6%.